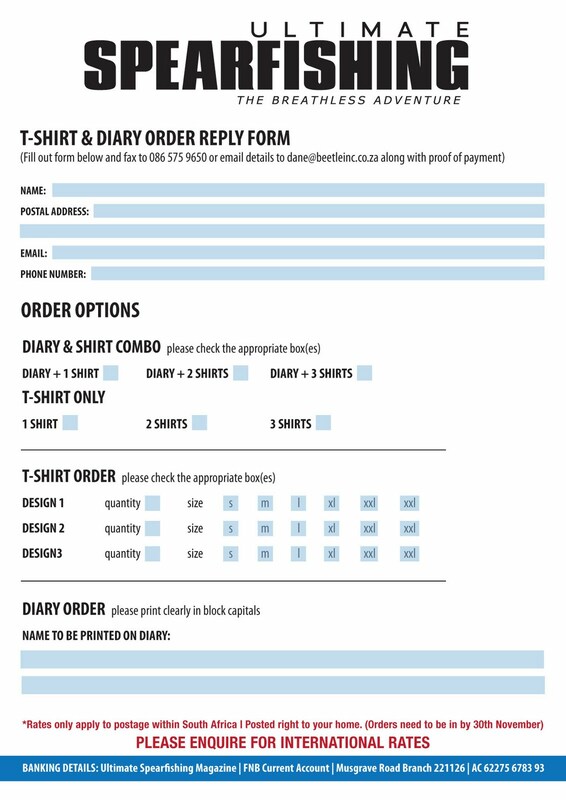 Today is the last day for ordering the personalised Diary and shirts from the mag. 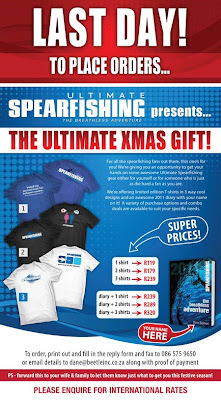 We are sending in the order tomorrow so dont miss out it is a crazy good deal. 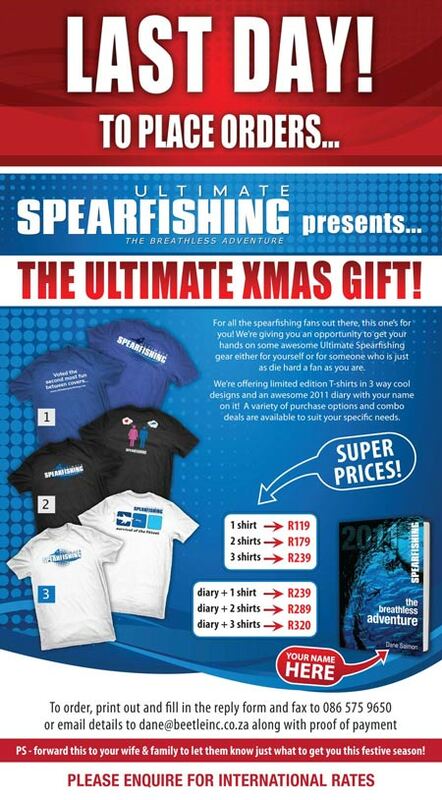 Its also a great gift idea for some one this Christmas.